The world of Remnant is filled with horrific monsters bent on the destruction of humanity. Fortunately, the kingdoms of the world have risen to combat these forces by training powerful Huntsmen and Huntresses at academies around the planet. Ruby Rose, Weiss Schnee, Blake Belladonna, and Yang Xiao Long are four such Huntresses in training. 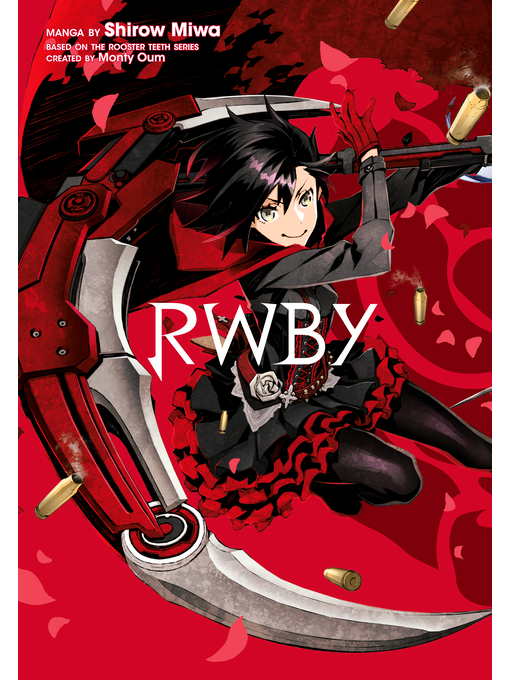 The manga includes previously unseen adventures of Team RWBY before they were teammates at Beacon Academy. Plus, a Team JNPR battle featuring a much younger Jaune!